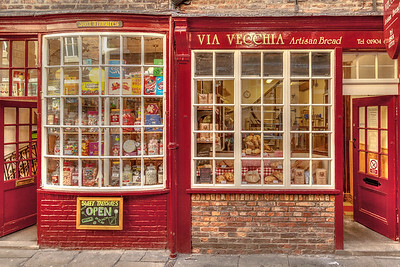 A Shop on The Shambles York, UK. 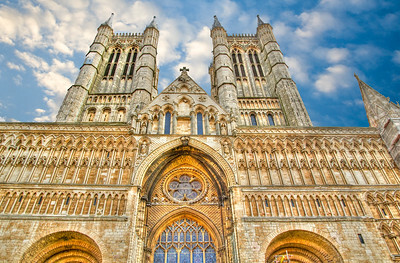 West Facade, Lincoln Cathedral, Lincoln UK. 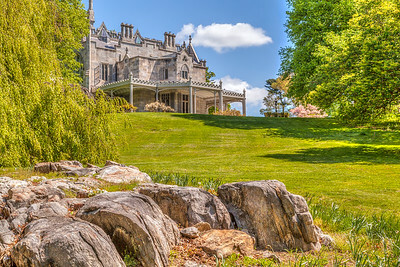 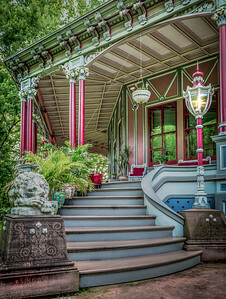 Gardens of the Octagon House, Irvington, NY. 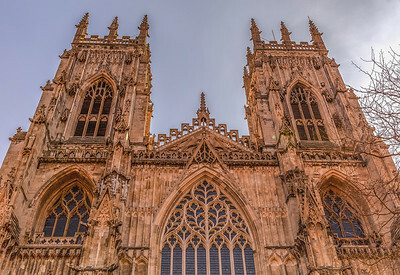 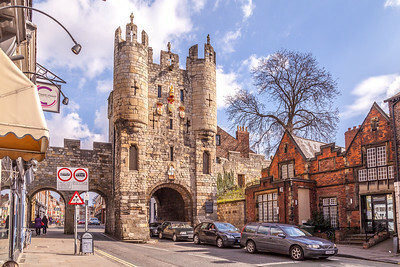 West Entrance of York Minster, 2015. 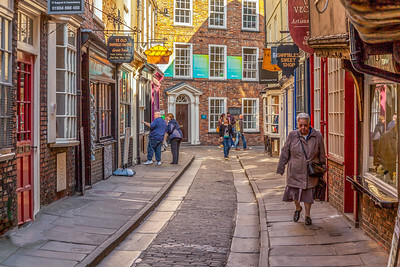 The Little Shambles, York, UK. 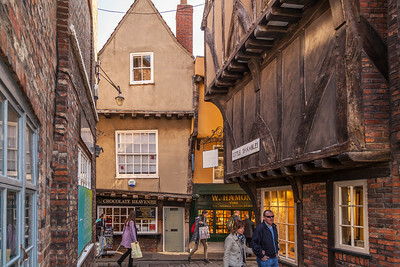 Nothing seems to be straight, and nothing is..
14th-century street from the Anglo-Saxon word 'Fleshemmels' meaning open-air slaughterhouse and meat market. 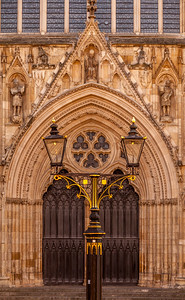 The trough in the middle of the street was to catch the blood and drain after slaughter. 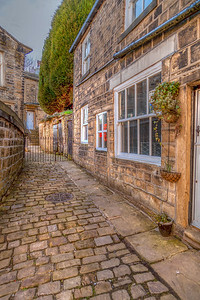 Walkway to St Michael's Church, Haworth, Yorkshire, UK. 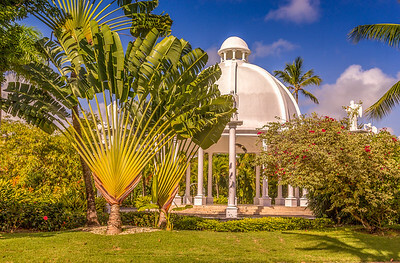 Gardens in The Dominican Republic. 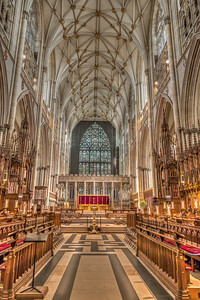 The Choir of York Minster, Looking East 2015. 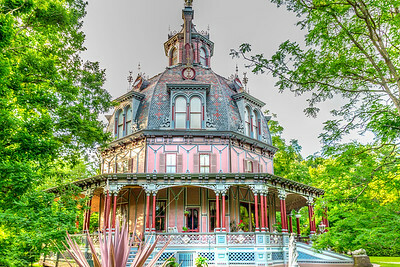 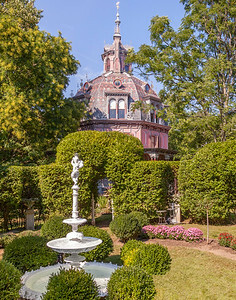 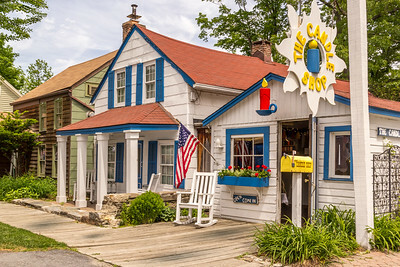 An HDR (High Dynamic Range) Shot of the Octagon House, 2014. 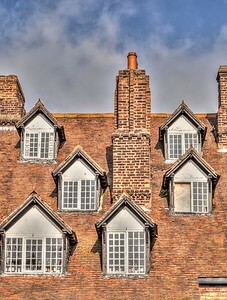 I have traveled through the village of Ruthin many times and this roof-top has always caught my eye. 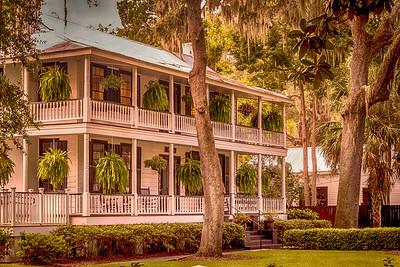 You can't have too many windows! 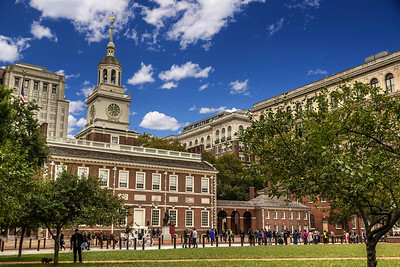 Independance Hall, Philadelphia, PA 2018. 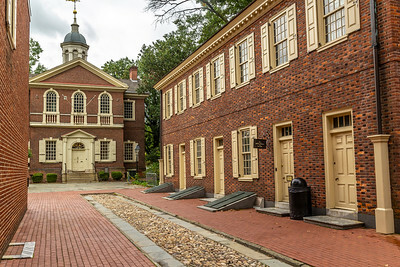 Carpenters Hall, Chestnut St Philadelpia PA.